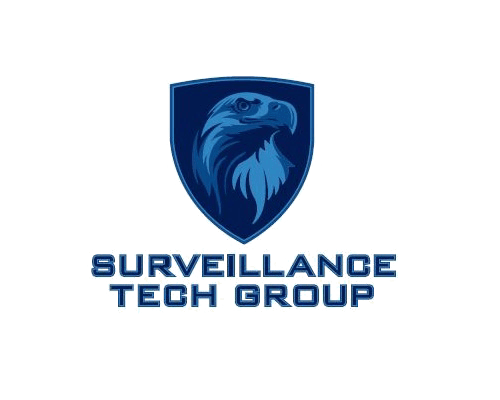 Surveillance Tech Group has developed a unique approach to deploying cost effective security camera solutions for multi building wireless cctv applications such as: Apartment complexes, warehouse facilities, shopping strips, parking garages and hotels. With our unique wireless solution there is no longer a need to run unsightly cables between buildings or forego the hassle and cost of trenching underground cabling. Wireless security camera solutions for apartment buildings is a simple solution that will allow apartment managers and owners to install a complete security camera system overlooking the entire property with none of the complications that have previously been encountered with other security camera companies, at a fraction of the cost.